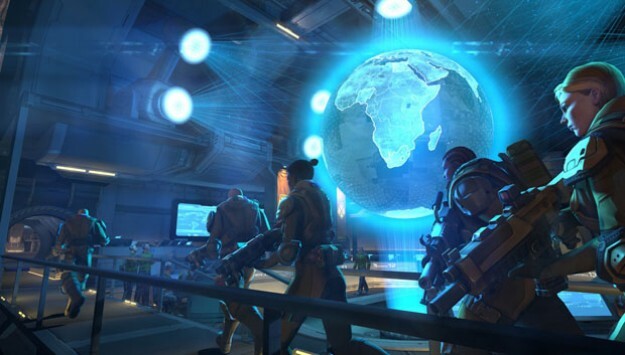 When you stop to consider that Xcom as a series not only can honestly claim cult status but also shares the sort of cache that games like Fallout and GTA share, being a grandfather game going way back. That being the case, is it really any wonder that several studios created reboots from different parts in the original series? Nah! But this review concerns a specific game that reboots Enemy Unknown, and does it in a really awesome way! 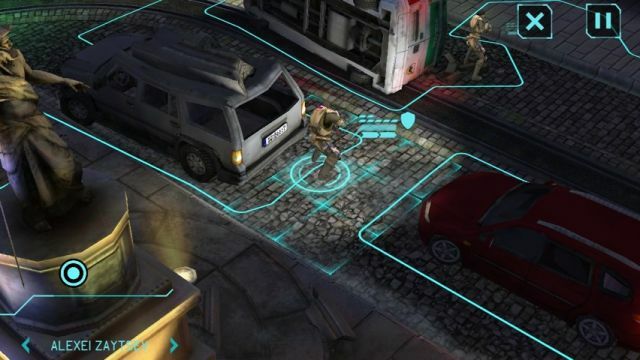 Xcom:EU is not a freemium title - you actally have to pay for it - it costs $9.99 - but what your 10 bucks buys you is a rich and addictive thrill-a-minute real-time squad strategy game with teeth. You also get nearly the full PC version of the game - all that is missing is some minor graphical events and the multi-player side which, really, wasn't popular. Of course that sort of complete game play means you are going to take a heavy hit in the download - this game is 2GB in size so you may have to delete some of your stuff to fit it in, just saying. While the original reboot of this game launched on PC and console, its jump to portable gaming platforms like the iPad and Android tablet is not at all shocking. In fact it makes perfect sense. Game play adapts nicely to the touch-controls on tablets though getting used to controlling the camera can be a bit of a learning experience. If you have played either the PC or the console versions you are going to notice that the graphic level in the portable versions of the game has been taken down several notches in quality and intensity - but not so far down that it makes a difference in game play or entertainment value. The soundtrack and SFX in the game are pretty much on par with the other versions, offering just the right edginess and accompaniment to keep your game play on target in terms of feel and impression. The usual fare in mobile games is the light, time-resistant arcade-style play that can easily be indulged in small bite-sized chunks. Amazingly thanks to the relatively short mission times, that also applies to this title - which is NOT an arcade-style play. 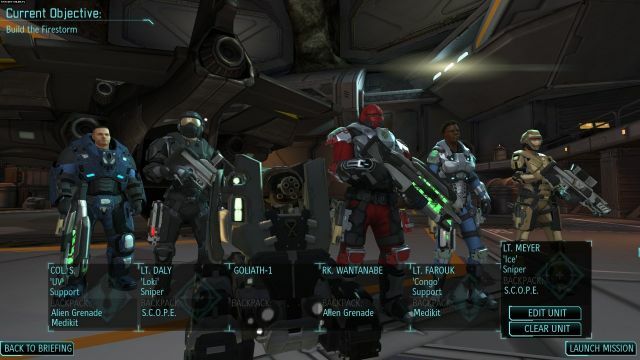 What you get for your money is the same basic AA game play experience you would get via PC or Console, but in this convenient portable package that makes Xcom: Enemy Unknown a very easy choice for primary game play entertainment for trips and other entertainment-required situations! Can you infect the world? Plague Inc. is .. This is the official port of Five Nights .. Charge into battle on distant planets, and .. Empire Defense II is based on the background ..